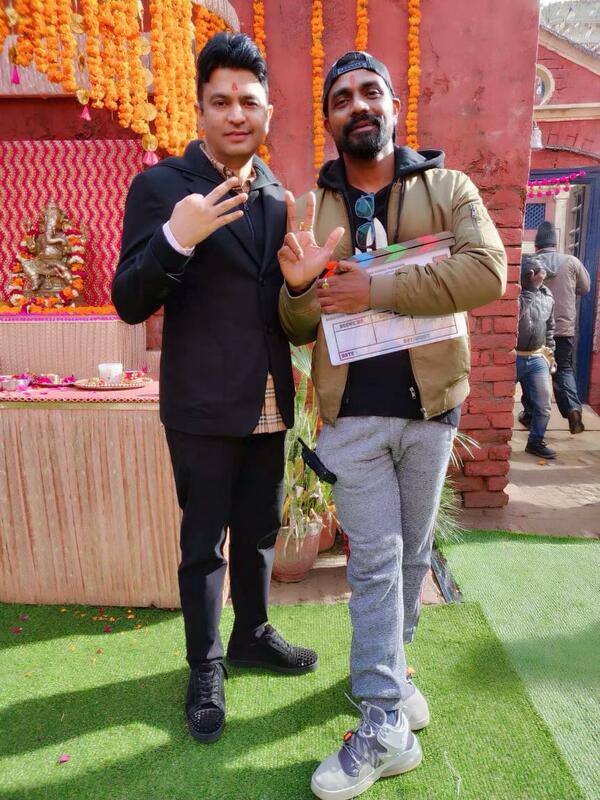 Bhushan Kumar and Remo D’Souza’s yet to be titled dance musical which features Varun Dhawan as the lead will commence the seven day long schedule today in Punjab. The team which includes, Bhushan Kumar, Remo D’souza, Varun Dhawan and Lizelle D’souza, visited the Golden Temple yesterday on landing in Amritsar. 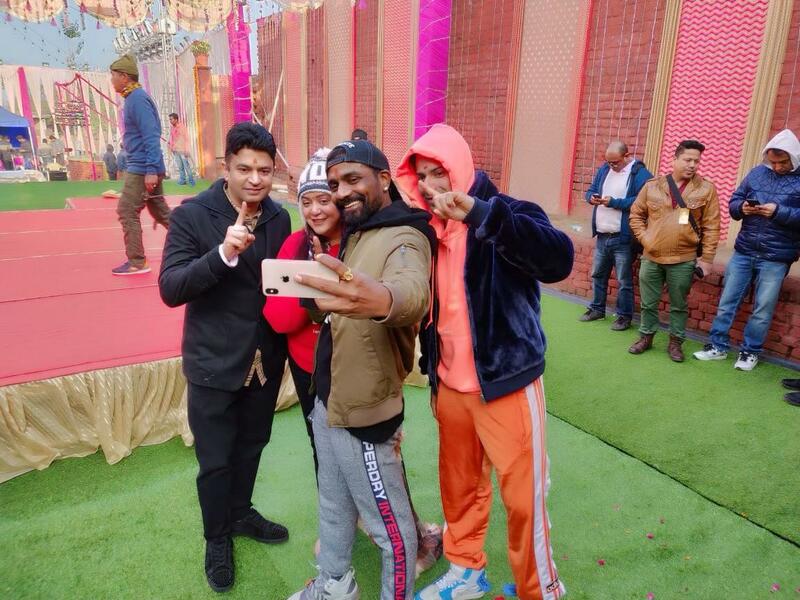 Bhushan Kumar shares, “We’ve got a lot of positive energy from the temple and are now geared up for the shoot. It’s an exciting project for our music label to be associated with, since being a dance film it has scope for a lot of songs. We have 12 in all and Sachin–Jigar’s album will be a mix of original, folk and recreated songs. 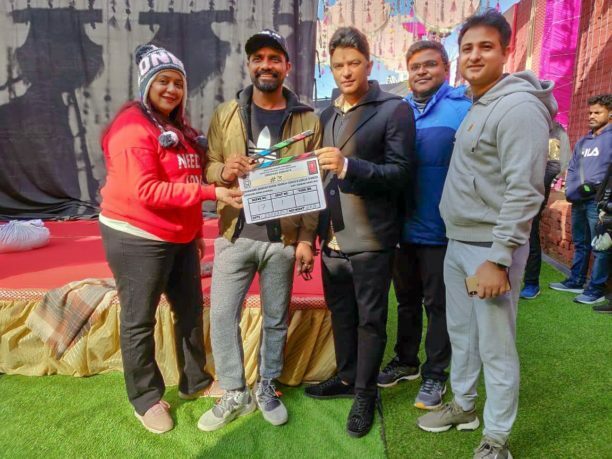 Bhushan Kumar furthered added that they will be shooting for a Punjabi wedding song, followed by a few emotional sequences featuring Varun and his reel life family. After this, they will fly off to London for a 40-day schedule that begins on February 10. The film opens on November 8. “I’ve known Varun’s father and his brother Rohit since a long time. I share a friendly equation with him as well. 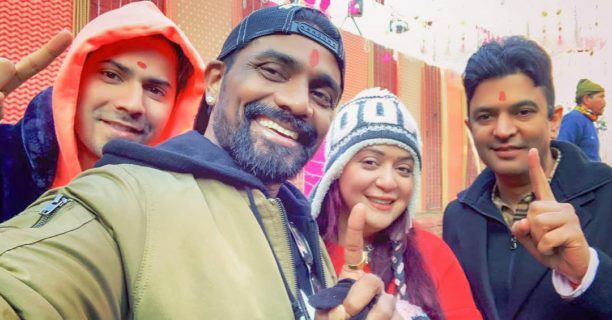 Varun has a great sense of script and music, he is involved in every aspect of filmmaking,” asserted Bhushan who is producing the film with Remo’s wife, Lizelle D’souza. 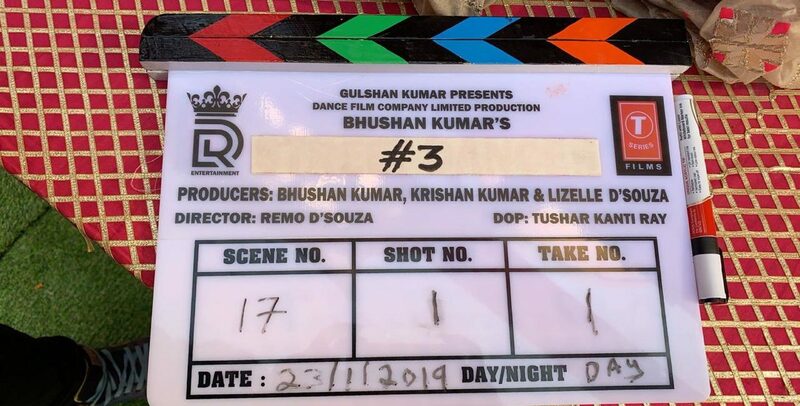 Bhushan confirms that the film is not part of any franchise and that they will reveal the title soon. “It’s a completely original concept which we are planning to spin into a franchise,” he stated. Varun Dhawan and his team, along with Shraddha playing a professional dancer representing the Indian contingent in this film competes in several dance faceoffs and is on the lines of the Hollywood franchise Step Up. Shraddha Kapoor who will be seen sharing the screen with Varun again is currently learning different dance forms with Remo’s team and will join the unit in London. Nora Fatehi also plays a pivotal role. 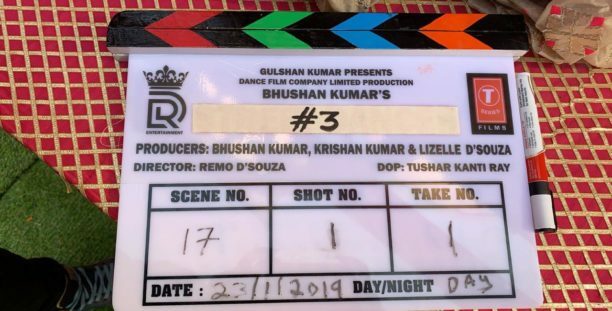 India’s biggest dance film is directed by Remo D’Souza produced by Bhushan Kumar, Krishan Kumar and Lizelle D’Souza starring Varun Dhawan and Shraddha Kapoor.